Stipe Božić is the most successful Croatian alpinist who’s climbed three of the highest mountains in the world and the highest peaks of all seven continents. He’s taken countless beautiful photos along the way and many of them have been part of numerous exhibitions. He’s filmed and directed more than a hundred documentaries, winning various awards at international film festivals. Apart from mountains and climbing his passions are also diving, caving, and skiing. 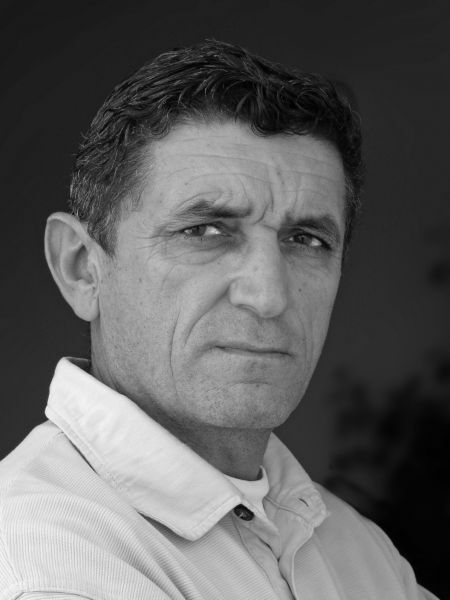 He’s the author of many books and articles and has worked with the Croatian national television as a photographer, cameraman, journalist, editor, and director. Marko Magister was born in 1987 in Bariloche in Argentinean Patagonia. Industrial designer, photographer, filmer, and extreme sports aficionado. He’s worked at various projects dealing with sports and nature, the most important probably being the documentary The Path of the Condor by the Argentinean director Christian Holler. 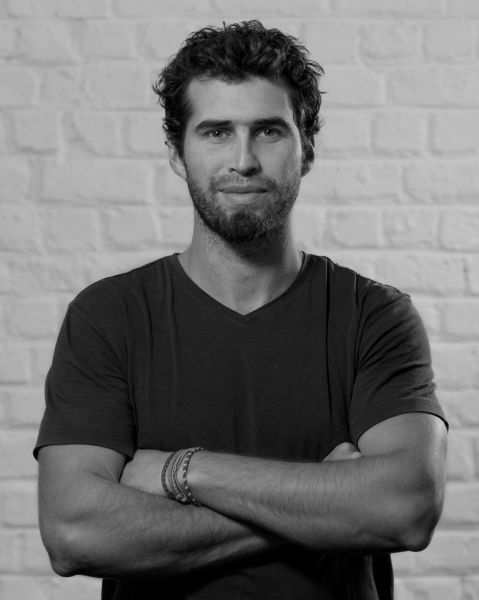 He founded BigAir Factory, a visual arts company, and moved to Europe in 2013. In the past few years, he’s traveled all over the world and worked with many elite athletes (Marko Prezelj, Adrien Loron, Klaus Ohlmann, Tomas Slavik, and Sara Aydin). Javier Barayazarra was born in Bilbao in 1961. He studied Basque philology and later specialized in audiovisual communication. As a cameraman, editor, and director he has produced shorts and documentaries about climbing and alpinism on all continents, with the documentary TV series 7 walls, 7 continents filmed with the Pou brothers as a standout. 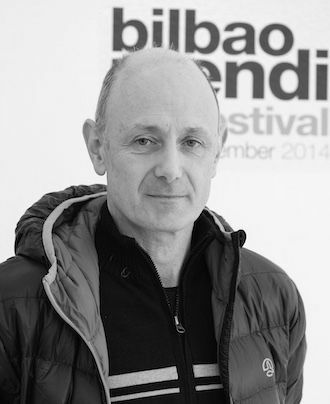 He founded and is the director of the Mendi Film Festival, an international mountain film event born in 2008 and held in Bilbao since 2012. Currently, he is the president of the International Alliance For Mountain Film.